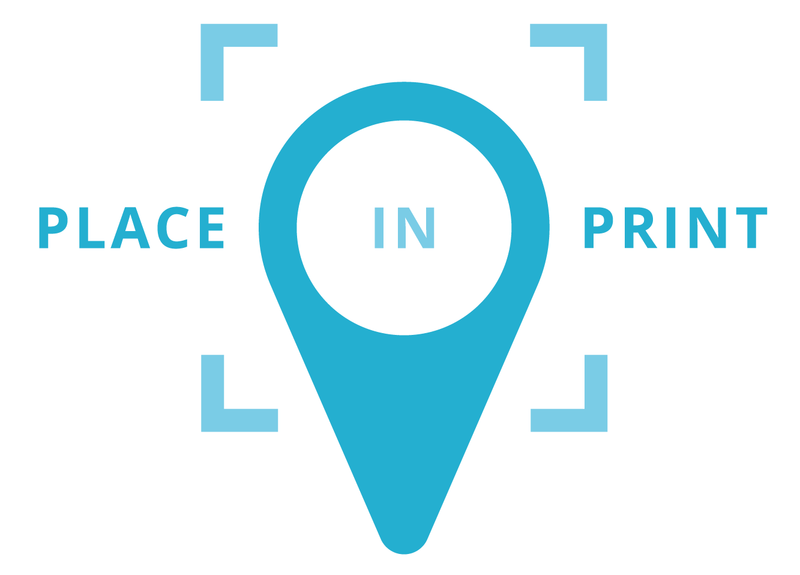 You can get in touch with the Place in Print team via email or telephone. We aim to respond to all emails within 24 hours, but if your enquiry is urgent please call us for an immediate response. Our email address is hello@placeinprint.com. Our telephone number is 0203 302 0010. Unfortunately we are no longer able to offer an order collection service from our studio.